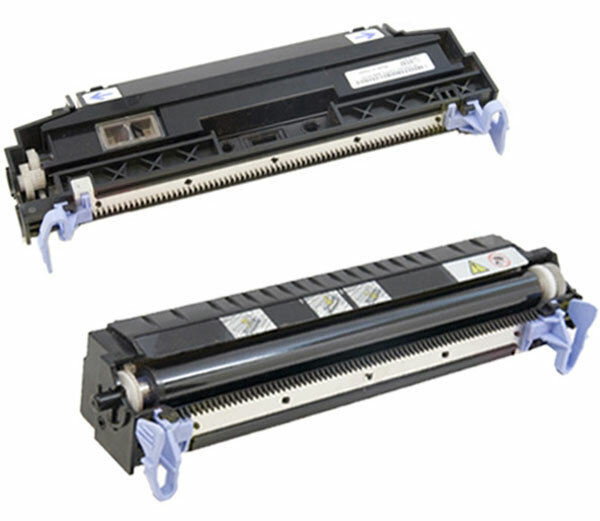 Premium Quality 56P1333 Fuser Kit compatible with the Lexmark T630/ T632. The use of compatible supplies does not void your printer warranty. Genuine OEM Dell HY723, 3108727 Fuser Kit. 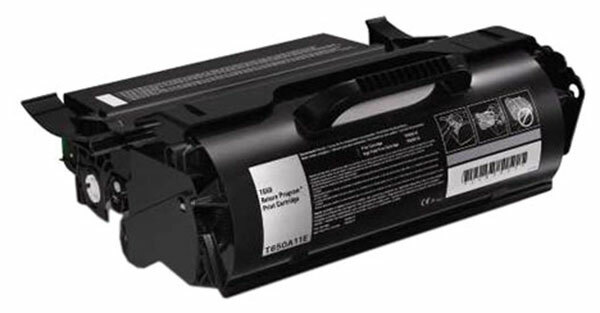 (120 V)(OEM# 310-8727) They are designed to work in the Dell 5100CN printer/copier(s). 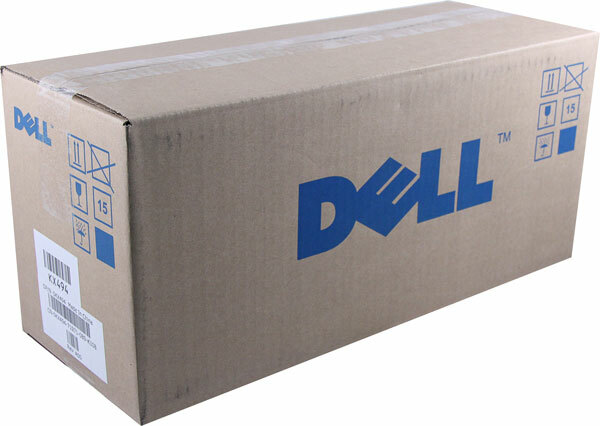 Genuine OEM Dell KX494, 3108729 Fuser Kit. (OEM# 310-8729) They are designed to work in the Dell 5110CN printer/copier(s). 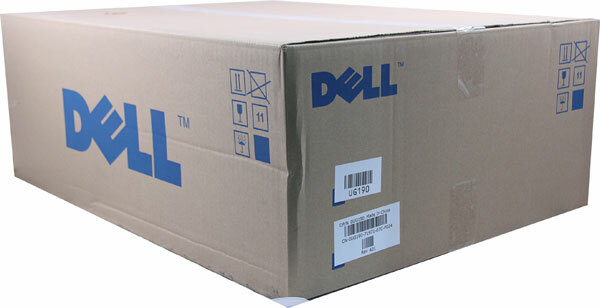 Genuine OEM Dell UG190, 3108730 Fuser Maintenance Kit. (OEM# 310-8730) They are designed to work in the Dell 3110CN/3115CN printer/copier(s). Genuine OEM Dell D524T, 3306989 Black Use and Return Toner. (OEM# 330-6989) They are designed to work in the 5230n/5230dn/5350dn printer/copier(s).